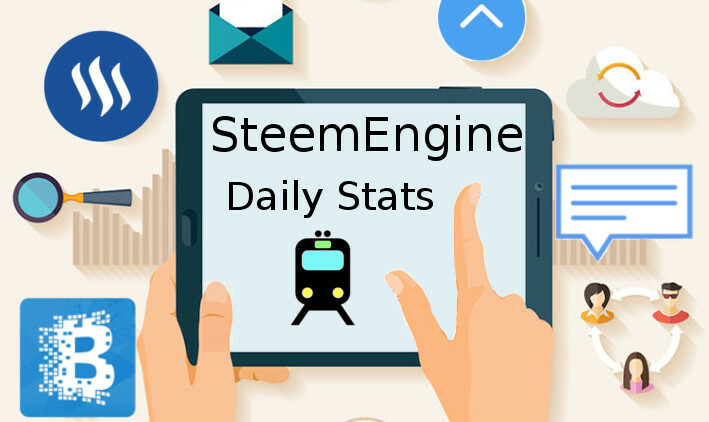 3 New users hopped aboard the SteemEngine. 2. Link your Steem account through the website. 3. Click on Vote or Follow - and begin earning points! The more users you follow the more followers you will get in return. The more high quality articles you vote for the more SBD you will earn through votes. Make sure to report posts that are spam.